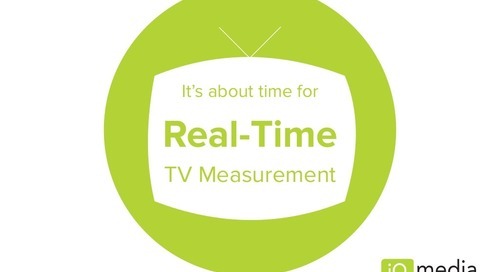 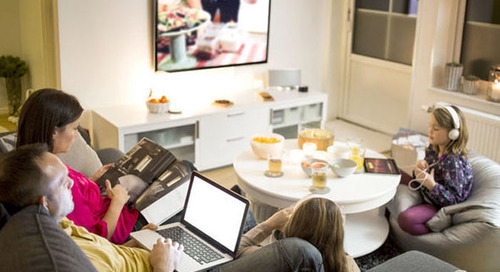 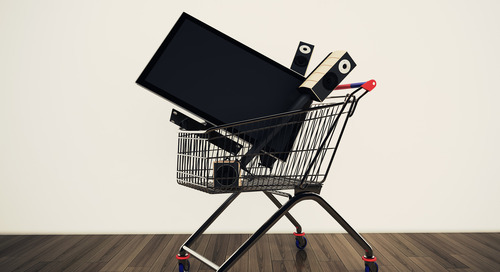 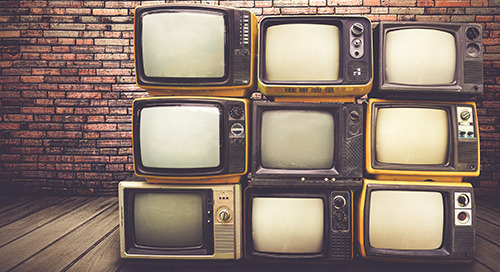 Want to learn more about real-time TV measurement? 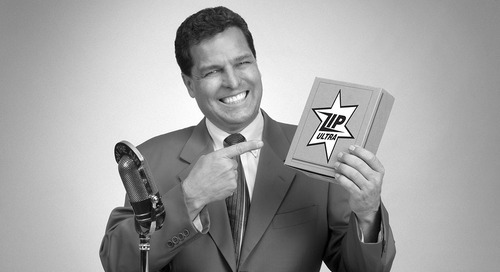 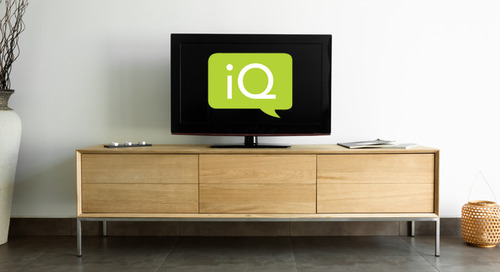 iQ Media’s calling card is combining internet-based search with TV programming. 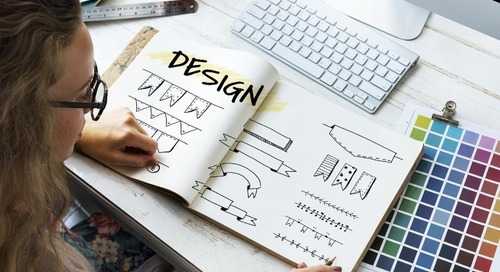 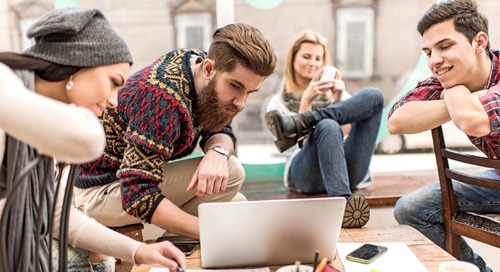 Millennials’ life stages are comprised by predictable benchmarks and transitional moments that give brands crucial information about what’s important to consumers at different parts of their lives. 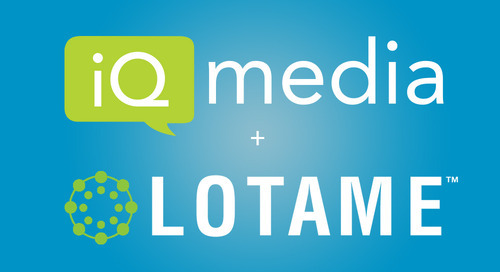 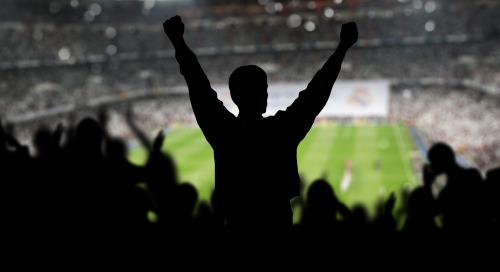 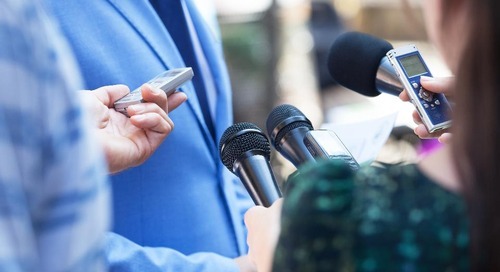 iQ Media today announces a solution that equips pro sports teams and their sponsors with unprecedented real-time data about how their TV and sponsorship activations influence fan engagement. 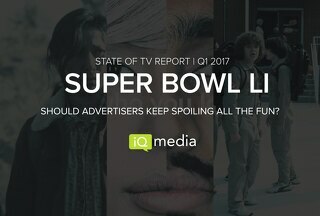 Super Bowl LI: Should advertisers keep spoiling the fun? 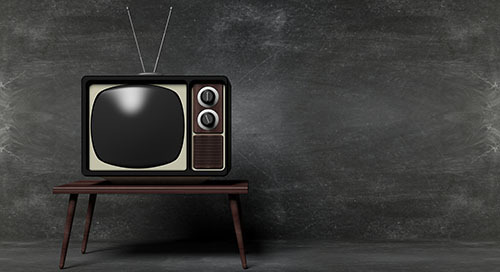 A recent study from iQ Media set out to see if teasing Super Bowl creative has any measurable impact on earned discussions generated throughout the days following their game time premiere. 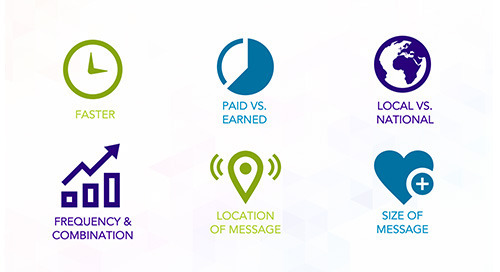 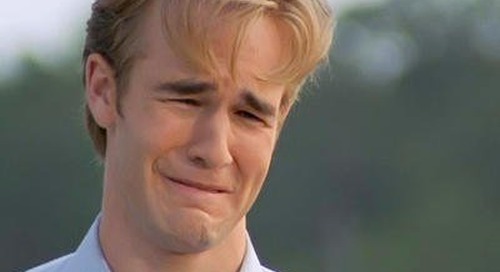 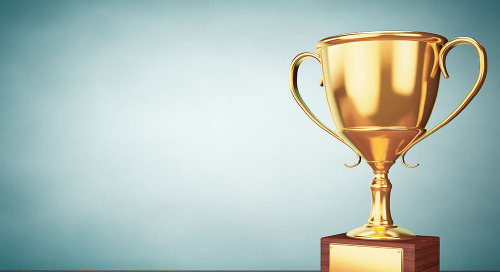 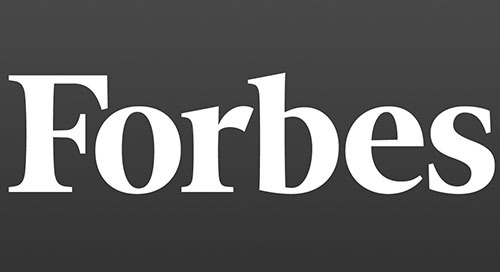 Super Bowl 50 Report: How much media did the most viral ads earn? 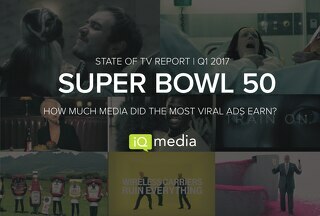 We analyzed media data of Adweek’s rundown of the most viral advertisements of Super Bowl 50 across TV and online channels.